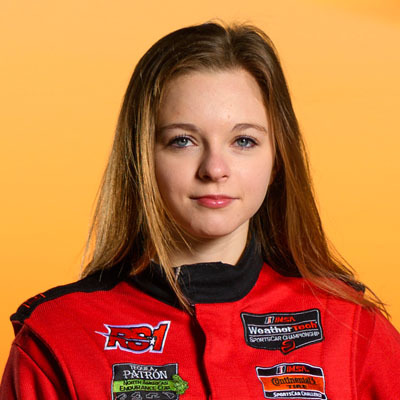 At just 17 years old, Aurora Straus made her debut as the youngest Continental Tire Sports Car Challenge driver. Now only 19 and only in her seconds season competing in a professional sports car racing series, she is already leading in championship points! With a good chance of becoming the next motorsport superstar, she will be racing at the Pirelli World Challenge (PWC) Grand Prix at Lime Rock Park, this Memorial Day weekend 2018.